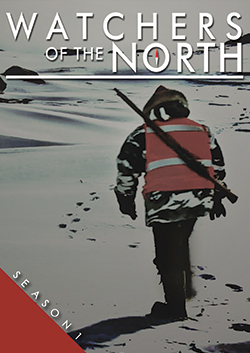 Watchers of the North follows the training, work and personal lives of Canadian Rangers, reservists in a unique branch of the Canadian Forces who patrol Canada's most remote and isolated regions. 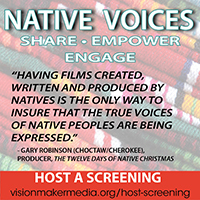 Set in two Nunavut Inuit communities, the stories range from emotional search and rescue training with a very personal edge, to a routine skidoo security patrol that goes wrong, to the challenges that the teenage Junior Rangers face in a rapidly evolving community. Each episode weaves adventure, stunning scenery, Inuit traditions and a fascinating glimpse into an almost unknown branch of the military.